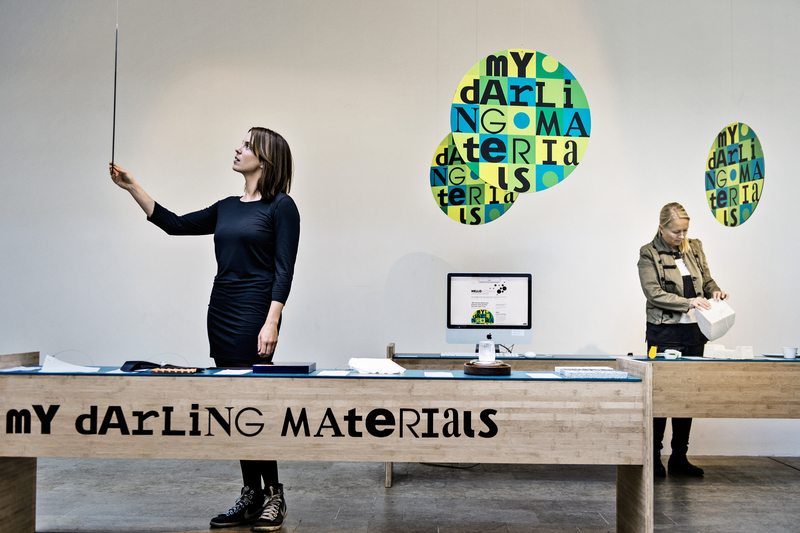 Today, on September 9th the “My Darling Materials” opened and unveiled the first nine materials carefully chosen by the first three material experts in My Darling Materials; Blaine Brownell, Chris Lefteri and Liliana Becerra. As seismologists often like to say, “Earthquakes don’t kill people. Buildings do.” The fact that most earthquake-related deaths are due to collapsing structures suggests there’s still much work to do in seismic-proof design. 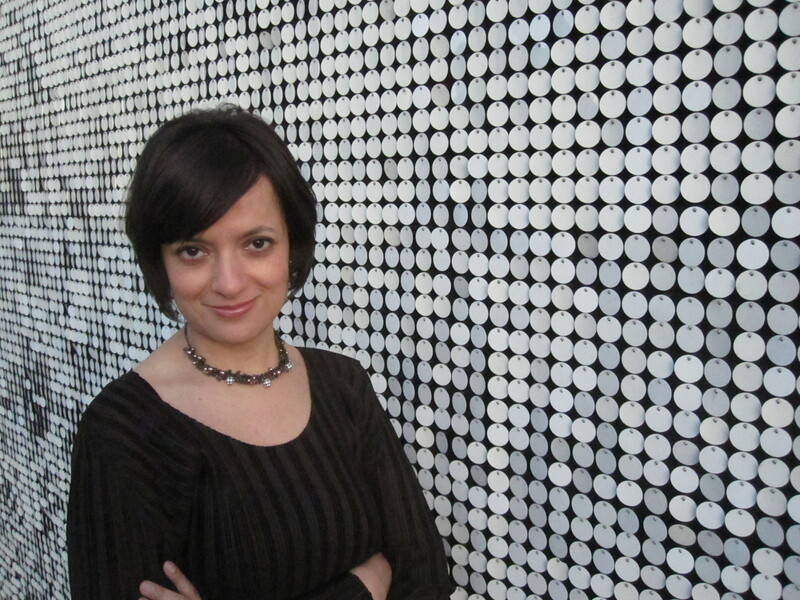 The reason I chose this material is that it is significant that wallpaper—a product of minimal substance when considering an entire building—can make a huge difference in preventing building collapse. Researchers at the Karlsruhe Institute of Technology developed the earthquake-resistant wallpaper to give occupants more time to escape buildings when an earthquake hits. The material, called Intelligent Composite Seismic Wallpaper, is actually a textile that consists of glass fibers embedded in different orientations within a layer of mortar. The scientists produced the textile according to the framework of the POLYTECT (Polyfunctional Technical Textiles against Natural Hazards) EU project to reinforce the masonry walls of buildings in seismically active regions. 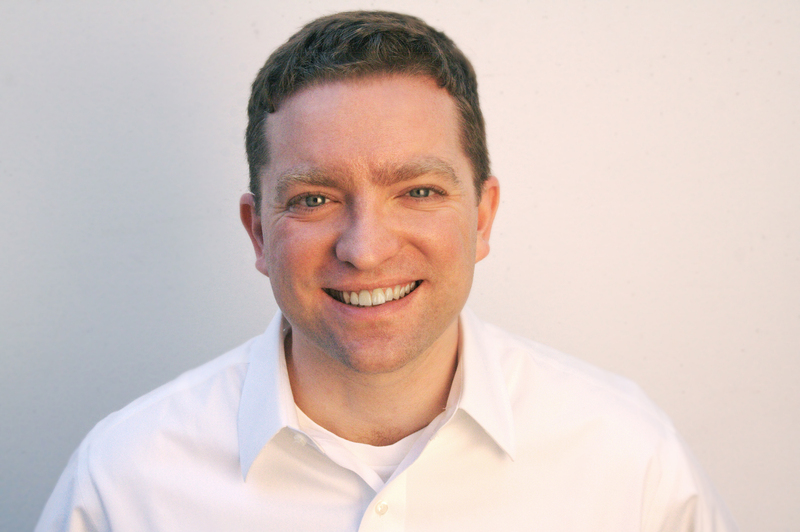 Ombrae System is a patent-pending computer-based image-processing system that allows for any digital image to be embedded directly into any material substrate. I chose this material because it illustrates how an image can be created without actually transferring any graphic content—like a hologram, it is made from physical three-dimensional pixels or “optical tiles.” The optical-tile pixel creates the necessary amount of light and shadow on the surface of the material to render an image. The material conveys graphic content without lenses, laminate layers, printed dyes, or inks. Ribbon Glass surfacing is made from new and postindustrial recycled glass. Glass strips are fused together, creating undulating color streams. 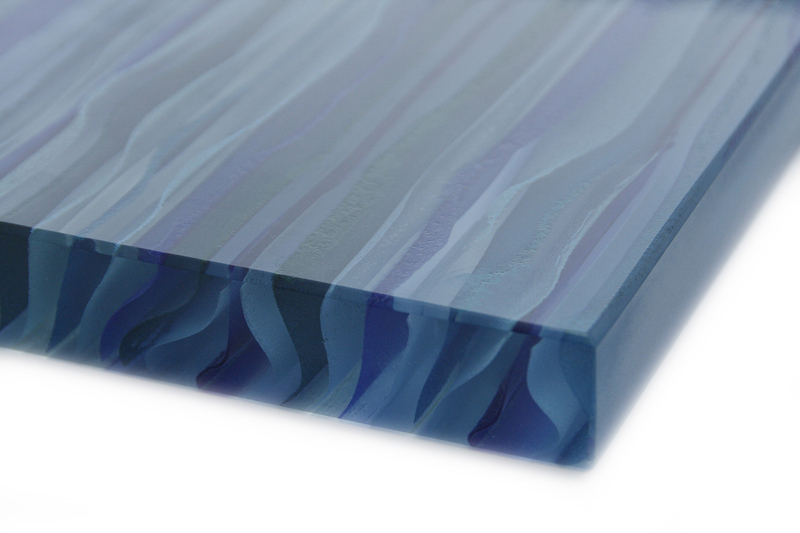 The uniqueness of each collection of glazed strips makes every glass slab one-of-a-kind. I chose this product because it demonstrates the versatility and visual richness of glass, which should not always be designed as a perfectly flat, clear, and aberration-free material. There are many wood plastic composites but what I love about this one is that it doesn’t look like an eco material and doesn’t suffer from the ‘crunchy’ look of all the others. 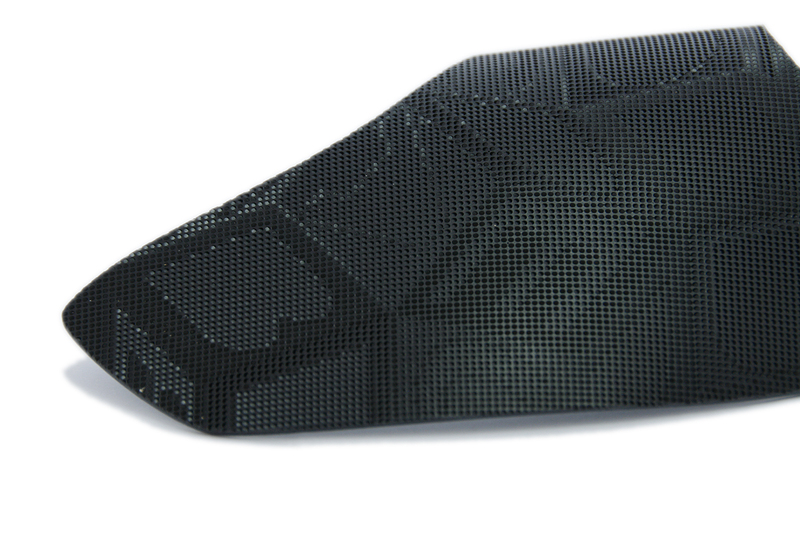 It exhibits a unique tactile quality with a natural, silky smooth surface finish that provides a friendly and approachable feel to products without the need for secondary finishing processes. UPM can also trace exactly which part of which forest in Finland the wood fiber comes from. UPM ForMi has been specially designed for injection moulding applications and also has the benefit of being used for acoustic properties in loud-speaker. 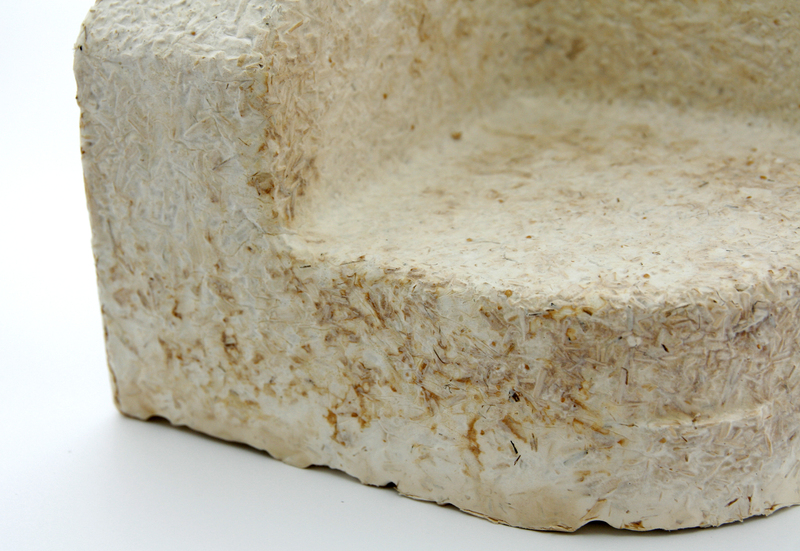 Ecovative is a foam grown from agricultural bi-products and mycelium (thread-like branches grown from a fungus spore from which new mushrooms can spring up). It was invented on the premise that traditional packing foams are derived from petrochemicals that take millions of years to form and are used in a product that has a lifespan of a few months, or even days. This is why I love this material. Once grown, the material has similar properties to expanded plastics, and at a similar cost too. 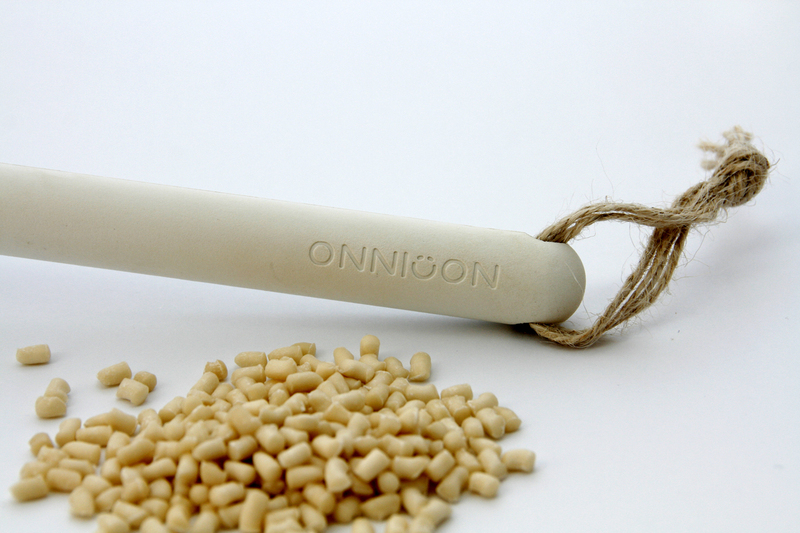 It is one of the few exiting material innovations that is cheaper than the plastic it is replacing. Also who cold not love a dense, weave of mushroom roots with a suede like velvety feel. 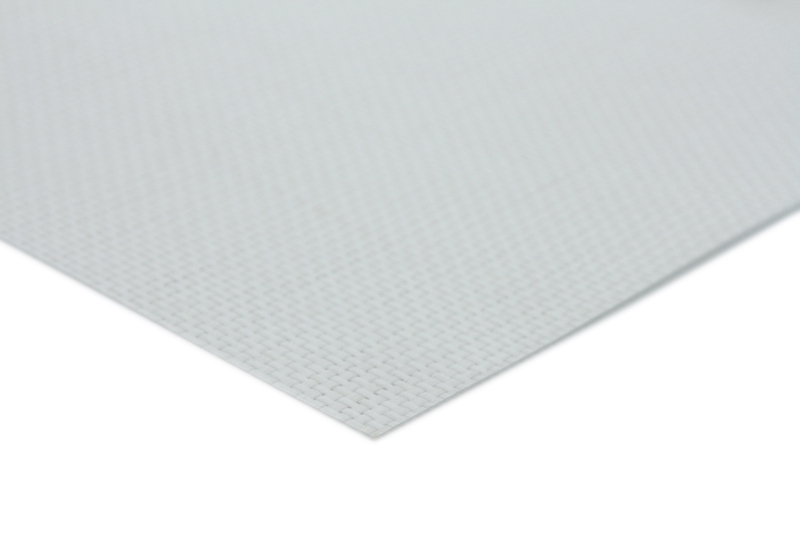 The material has similar properties to expanded polystyrene and it can be used in protective packaging applications and for insulating panels. Following on from the theme of ‘grown’ materials I have chosen paper simply because it is so ubiquities. As one of the most ancient materials for visual expression and communication, I also value paper for the role it plays in the creative process. It has transformed culture and has been transformed (cardboard) in so many ways but so easy to forget. Paper takes on a range of different forms varying from writing equipment, packaging and of course the architecture of Shigeru Ban made from cardboard. 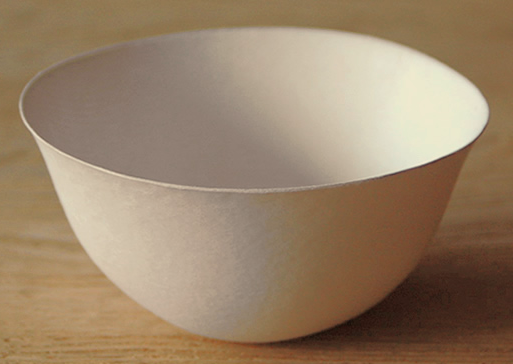 Wasara’s collection of tableware from a new type of moulded paper is another good example. 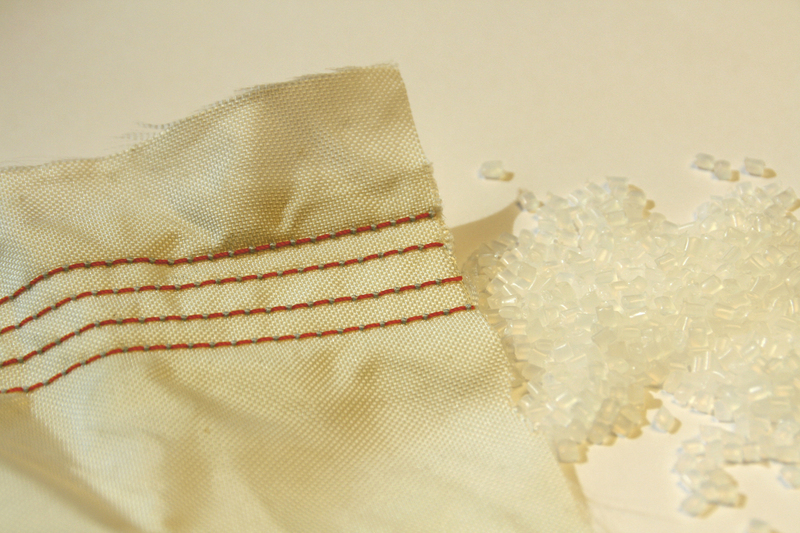 Nylon 6.6 is a strong polyamide fiber widely used in our every day life – for instance airbags. I chose this because it is an incredible material, which usually goes un-noticed until it has to perform the function of saving lives. As I was starting to curate my 3 materials selection, my parents were involved in a tragic car accident in Colombia. At the collision, both air bags opened up, creating a cushion for the impact and later, slowly released anti-flame particles inside the vehicle. Although the car was a total loss, both my parents were alive, supported by the airbags and the seat belts. Since then, I am very curious and impressed about this material that can perform so many functions – expand, contract and release a flame retardant substance – in a matter of split seconds. Air bags, tires, ropes, conveyor belts, hoses. Aurora Collection – designed by Marco Susani and Defne Koz. 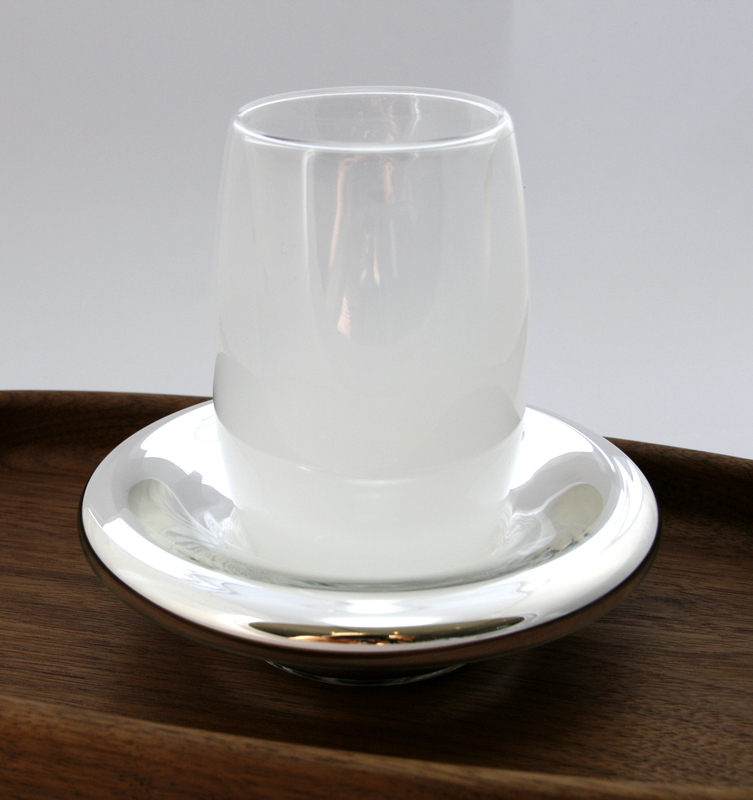 A series of traditional techniques that have been revitalized by the company – Verrum – and through the Aurora collection which, has added a couple of innovations in the way they combined silvered glass, double-walled glass, and faded color treatments. First of all I chose this as my darling because I admire the work of Marco and Defne, it is very thoughtful and delicate. Second, because in this age and time when everything seams to have been already invented, we rely in innovation which comes from re-vitalizing traditional materials and techniques through contemporary treatments, in order to make them new and appreciated again. 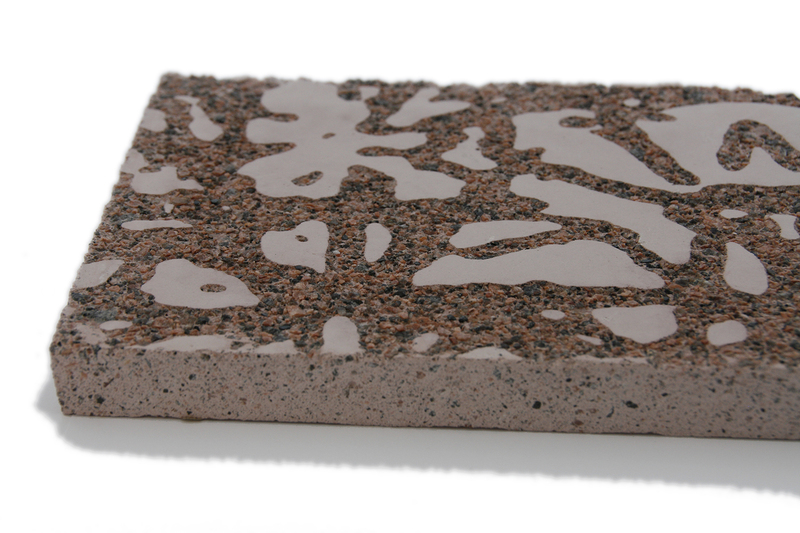 graphic concrete™ technology is the printing of a surface retarder on a special membrane. Concrete is cast on top of the membrane and the retarder slows the setting (hardening) of the concrete in the selected areas. The unset, softer concrete surface is high pressure washed, revealing the fine aggregate finish. Graphic concrete is a patented technology invented by interior architect Samuli Naamanka. 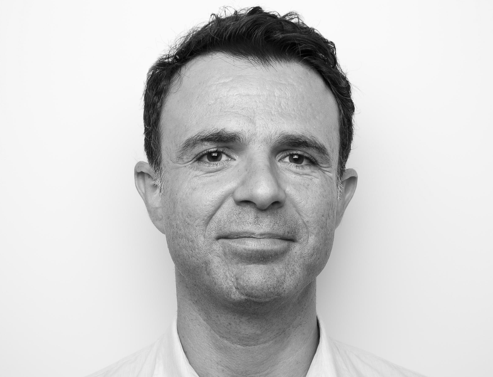 I met Samuli a couple years ago, during a dinner in Milan and learned about graphic concrete for the first time. I was fascinated by the potential of a material that is pretty much always the same, to turn into something more, adding into contemporary urban design. graphic concrete™ enables durable patterns and images to be produced on prefabricated concrete surfaces such as facades, walls and pavement slabs. It is a real industrial product for large-scale surfaces, a tool with which architects could be more visually creative. Go here to see My Darling Materials part II. Over time, the many darling materials will form a permanent collection – the Darling Collection – in the Design Society. This collection will be used by Danish design Centre in workshops and as inspiration for partners and of course also for inspirations for guests at the Design Society. This entry was posted in Material Innovation and tagged bioadaptation, bioinspired, biology, Composite materials, Darling materials, ecocradle, Ecovative, environment, glass fibers, Material Darlings, Material inspiration, Materiality, materials, Mushroom, polyamide fiber, Pressed wood pulp, science, sustainability, Wood Plastic. Bookmark the permalink. I am keen to this insight – and happy to reblog!